It's a bit hypocritical, but Yuzu doesn't want Matsuri to read any yuri manga. 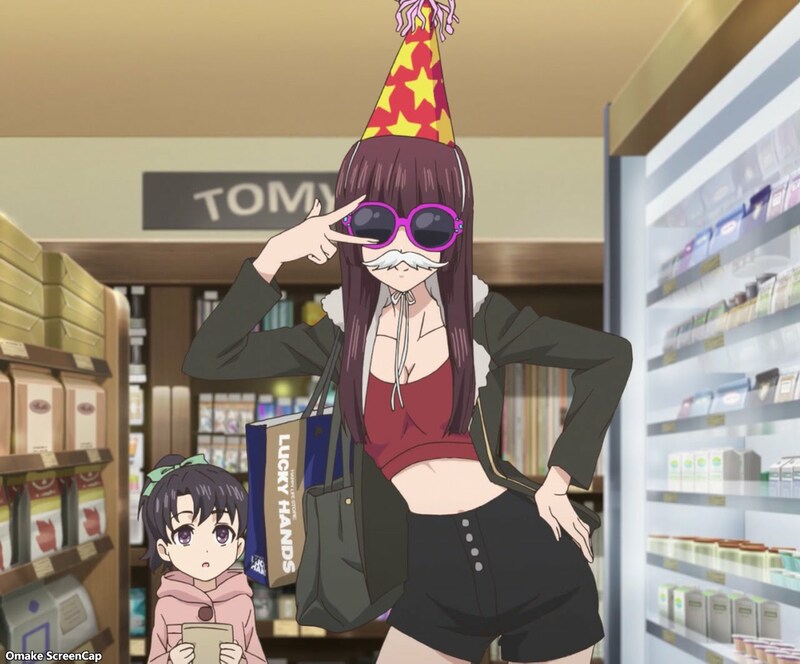 Harumi wore all the party accessories necessary for a fun time, but Yuzu was too busy making cake. Stupid Yuzu.